Thanks for sharing your purchase with us, Bob. Another great example of social history. It changed its name to Savio high in the 90s didn't it? I remember the skirmishes we used to have with them when I went to Hillside. 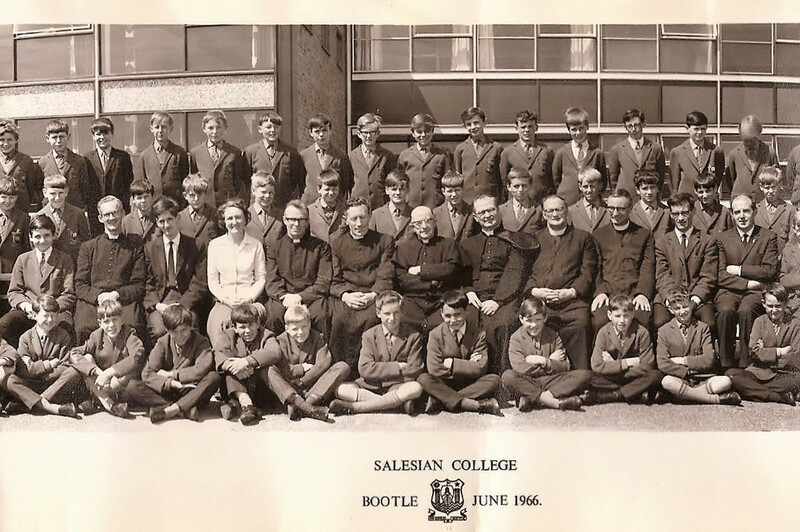 I've attached a photo of the first intake of the Salesian College Bootle ,which started off in St. Martin's on Stanley Road September 1964. Apologies for the colour but it's as close to reality as I can remember after so many years. 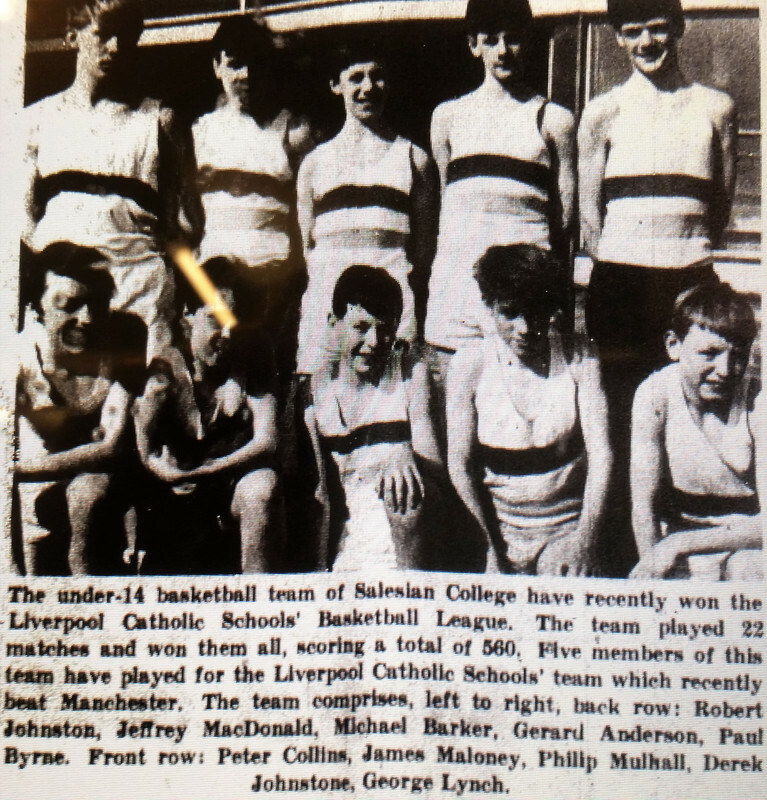 The blazers were the Salesian equivalent of Johnny Cash's dad christening him Sue. Last edited by Dan on Tue Oct 23, 2018 8:42 am, edited 2 times in total. Hiya Dan, welcome to the site, i hope you don’t mind me enlarging your photo. I'll get the hang of this soon. 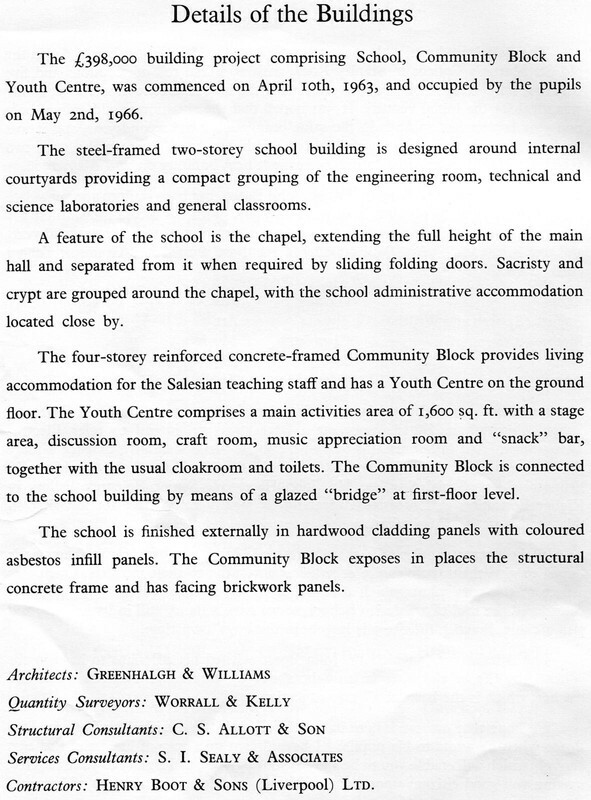 Below are some of the pages from the pamphlet on the opening of Salesian College Bootle on Netherton Way in 1966. Last edited by Dan on Sat Oct 13, 2018 12:30 am, edited 2 times in total. 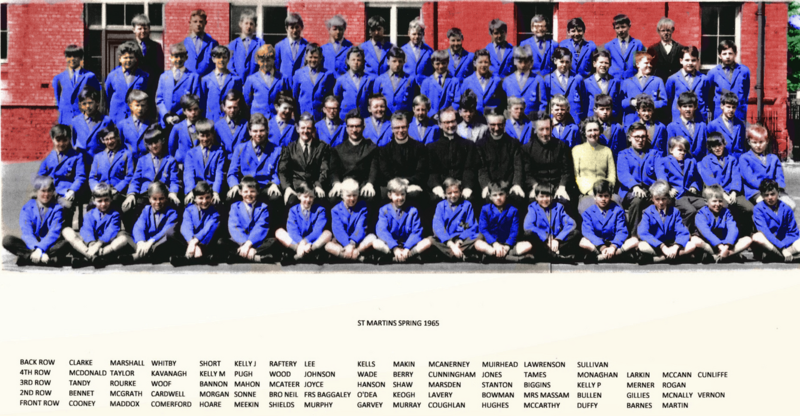 First and second years of Salesian College Bootle on Netherton Way in June 1966. Last edited by Dan on Sat Oct 13, 2018 12:32 am, edited 2 times in total. 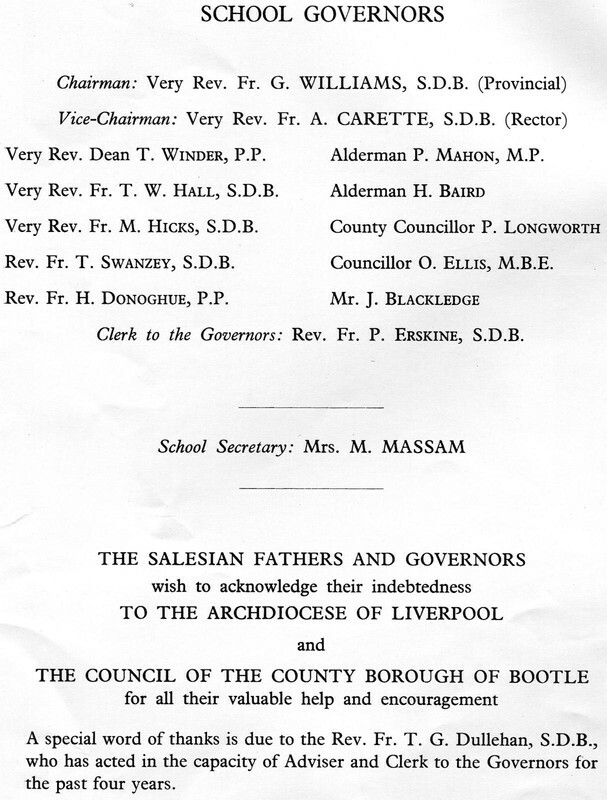 The separate parts of the composite of Salesian College Bootle posted above. 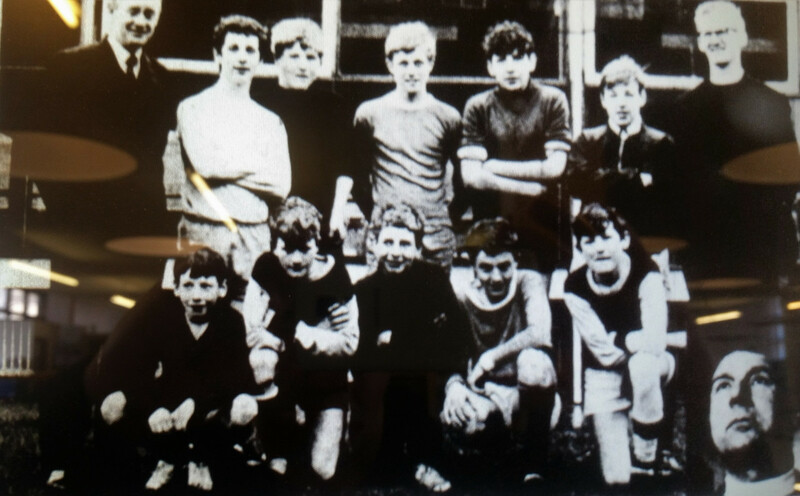 Salesian College Bootle Theta One at St Martin's School on Stanley Road Bootle. 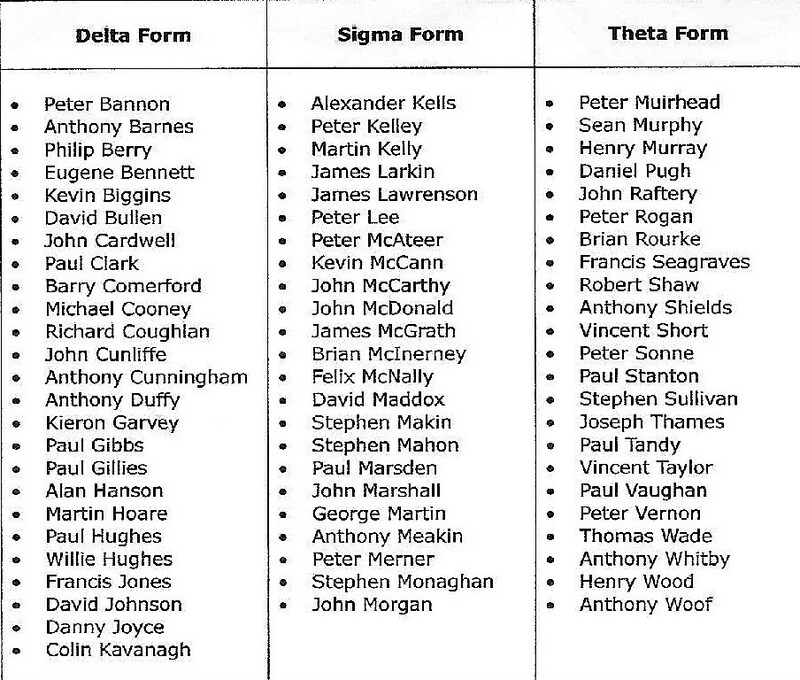 There were two other classes, Delta One and Sigma One. 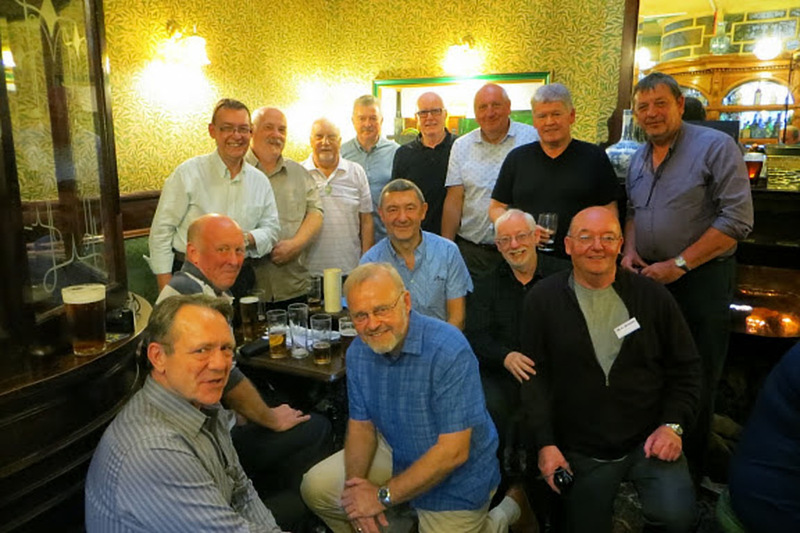 Reunion of first intake 50 years after initially meeting up, in September 1964, at the Salesian College Bootle on Stanley Road. September 2014. The Lion Tavern on Tithebarn Street. 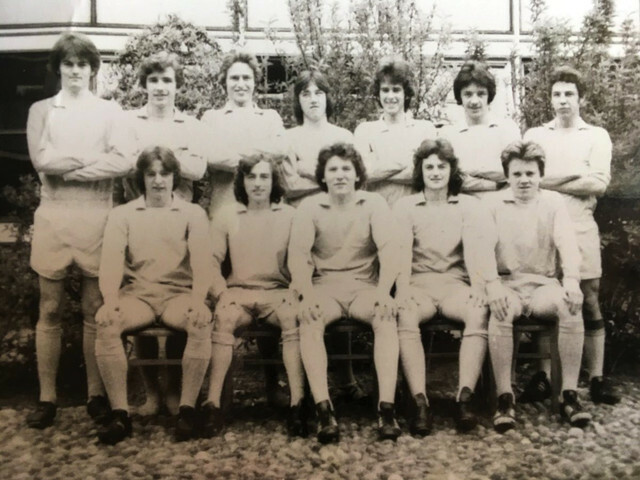 Back row:Tony Cunningham, John Marshall, Eric Baggaley, Steve Mahon, Martin Kelly, John Cunliffe, Danny Pugh, Paul Tandy. 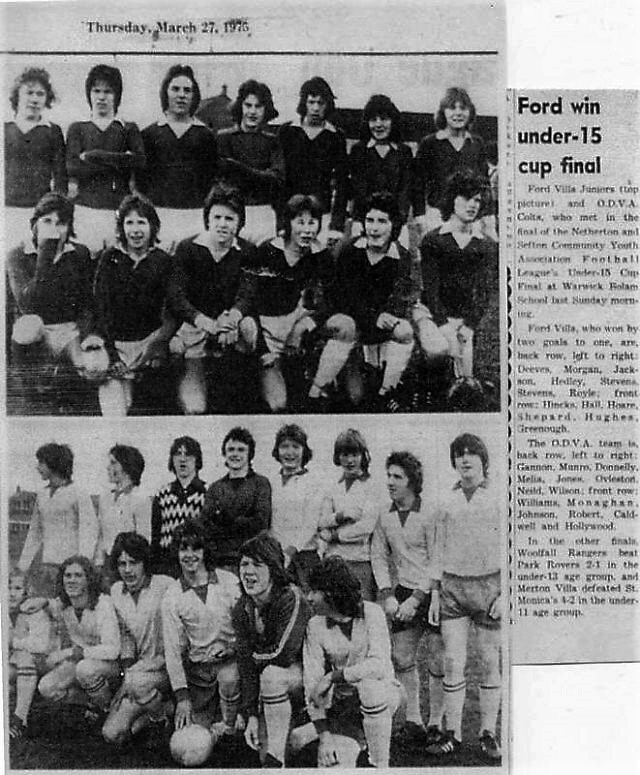 Middle row: Sean Murphy, John Raftery, Jim McGrath. 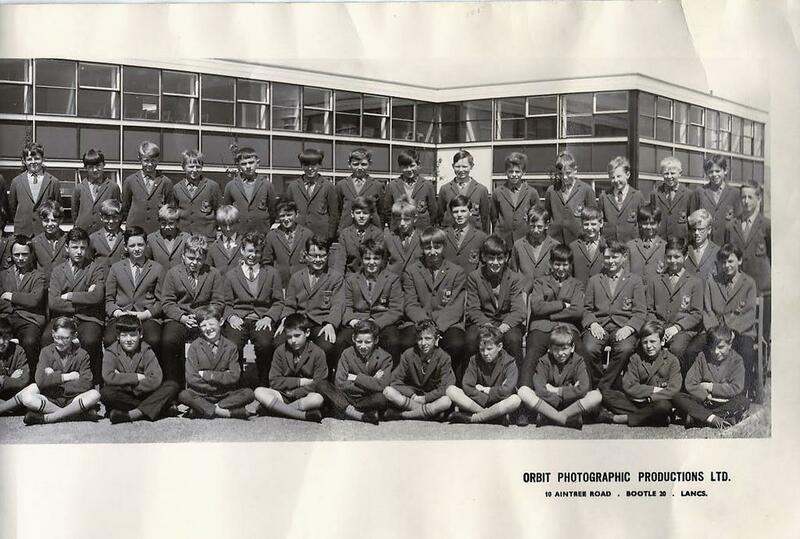 Front row: Phil Berry, Peter Lee, Danny Joyce. 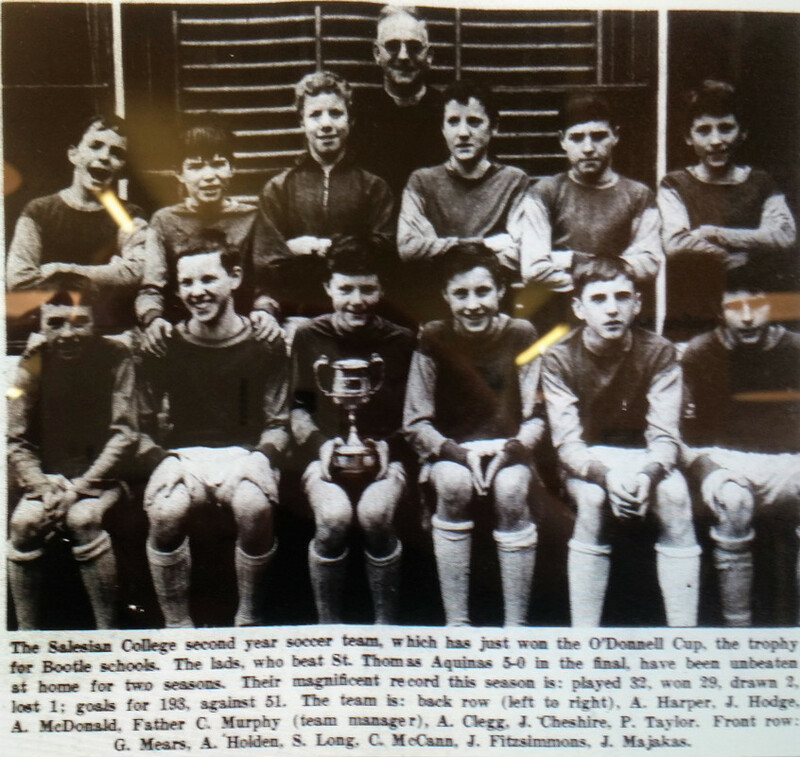 Salesian College Bootle Old Boy. Bright blue blazer, Du Noyer, Bootle? He must have been hard. NME, Q . 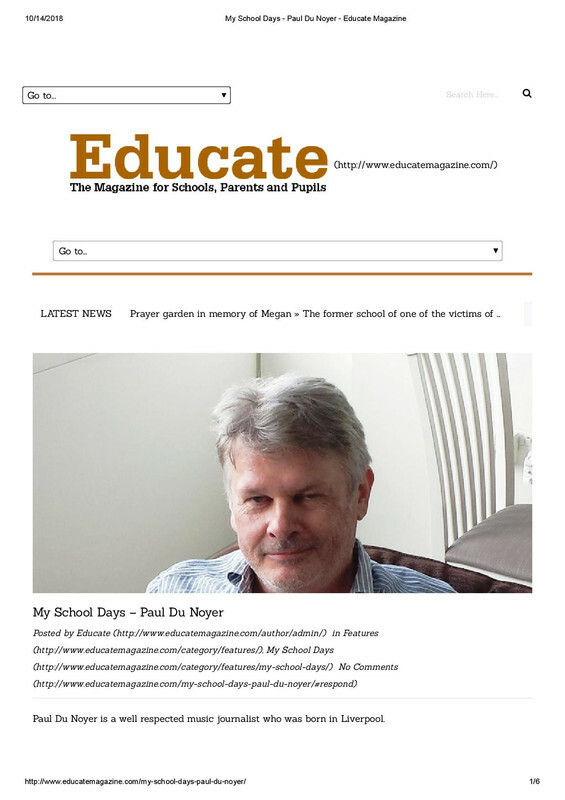 Rock critic, journalist and author. Degs. A clip on the head? You must have had it easy. Father Erskine throwing his bunch of keys at your head from the other side of the classroom. 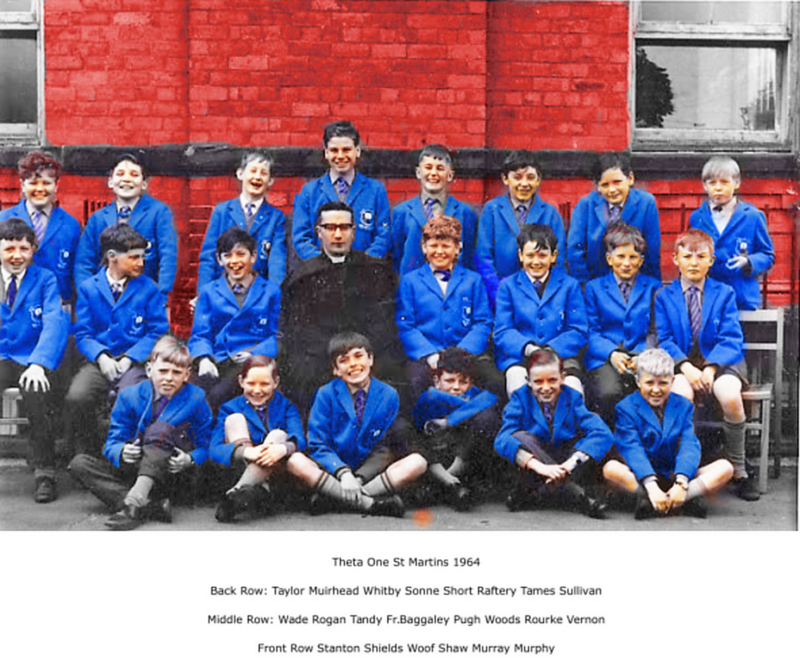 Father O'Dea and the bunsen burner tube. 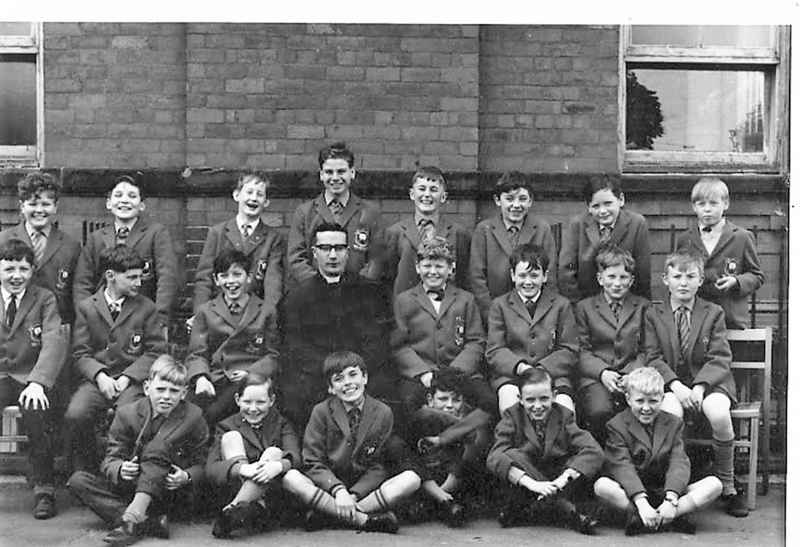 Father Keogh with the blackboard rulers, big willie and little willie. Father Keogh hitting you with a shinty stick. Being picked up off your chair by your sideys by too many to mention. Never did me any harm though. My next parole hearing is in January. Picture of Orrell Pleasure on a sunny day. The picture reminded me that whenever the Salesian pitches were heavy, Mr. Brookman would send us to play our school house games on Orrell Pleasure. The drainage at the Dunningsbridge end of Savio was rubbish. The land was the site of what we used to call the jungle. 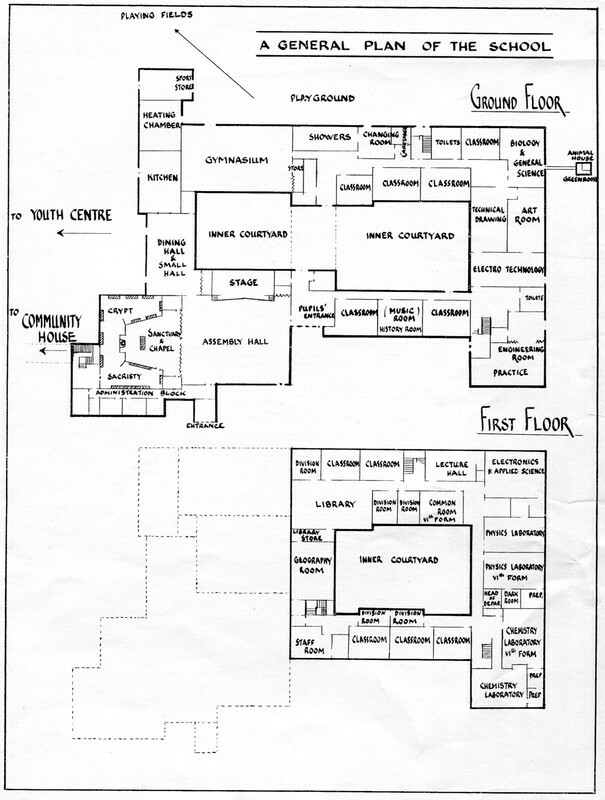 Before it was developed,it was an overgown, boggy mess. September 11 2015 The Cornmarket. Back Row L to R: John Raftery, Sean Murphy, Phil Berry, Michael Kelly, Martin Kelly, Paul Tandy. 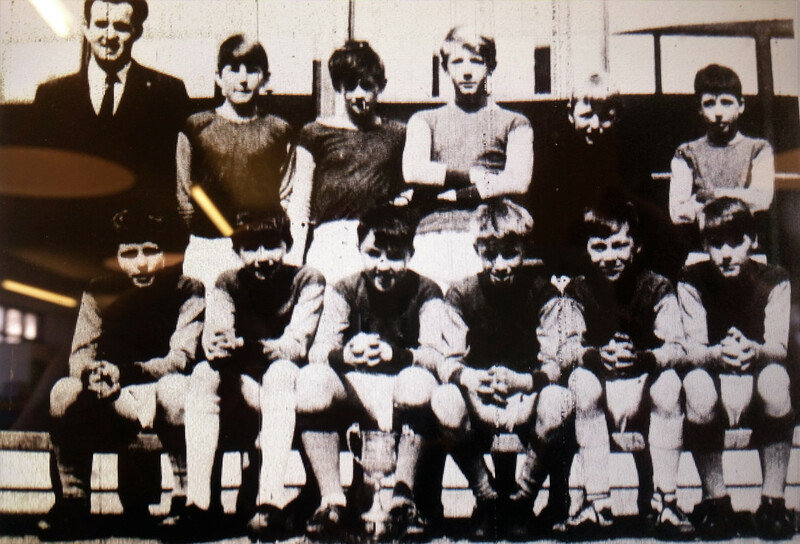 Front Row L to R: Steve Mahon, John Cunliffe, Dave Bullen †, Danny Joyce, John Marshall, Danny Pugh. 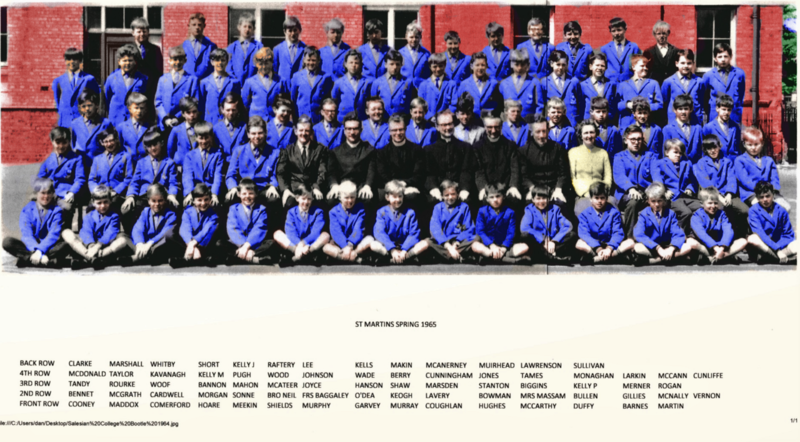 The first intake of Salesian College Bootle at St Martins, Stanley Road, Bootle 1964/65. Last edited by Dan on Mon Nov 05, 2018 10:23 pm, edited 1 time in total. 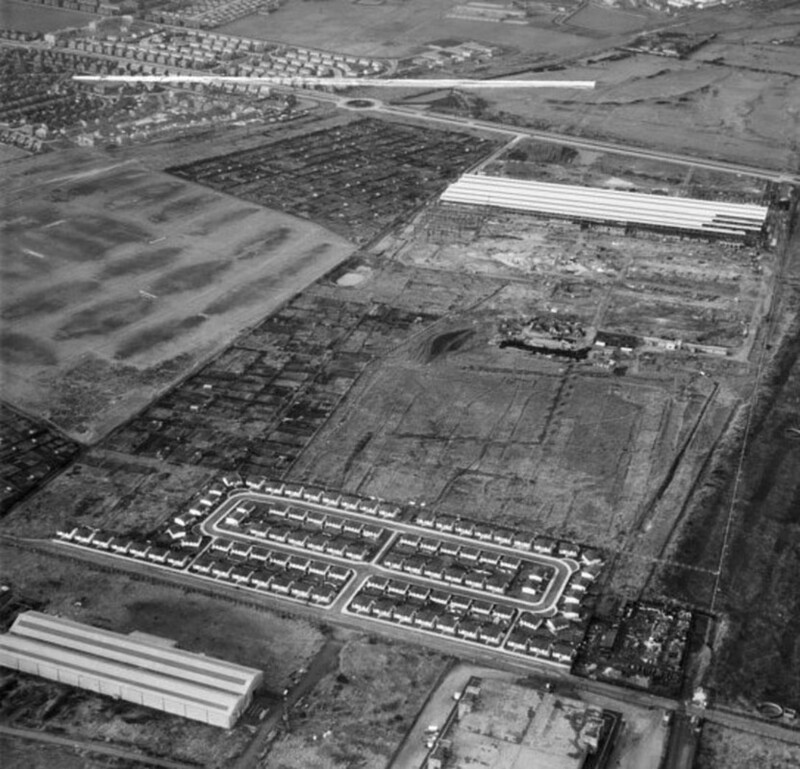 Aerial view of Netherton in 1952. 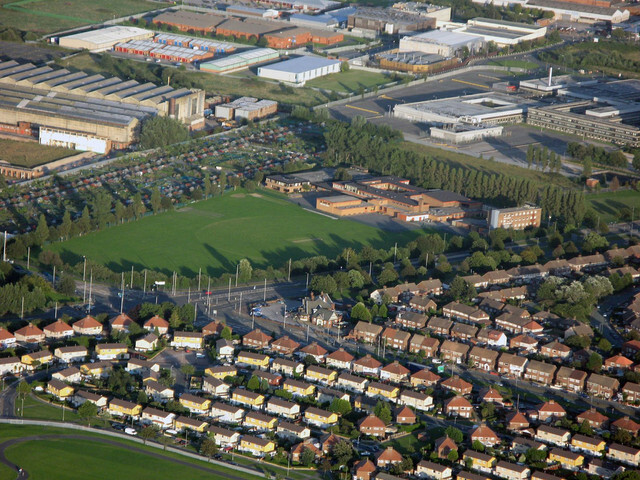 Left hand side, Orrell Pleasure football pitches with the distinctive central worn patches. Site for the Salesian College, above the football pitches, is covered by allotments up to the cement covering of Dunningsbridge Road. Beyond that is Bootle Golf Course. Opposite the club house is the Netherton Hotel. To the right of the Salesian site is the newly built English electric factory. To the left of the golf course is tintown and the Kirkstone estate. In the centre foreground are the Bridle Road prefabs. 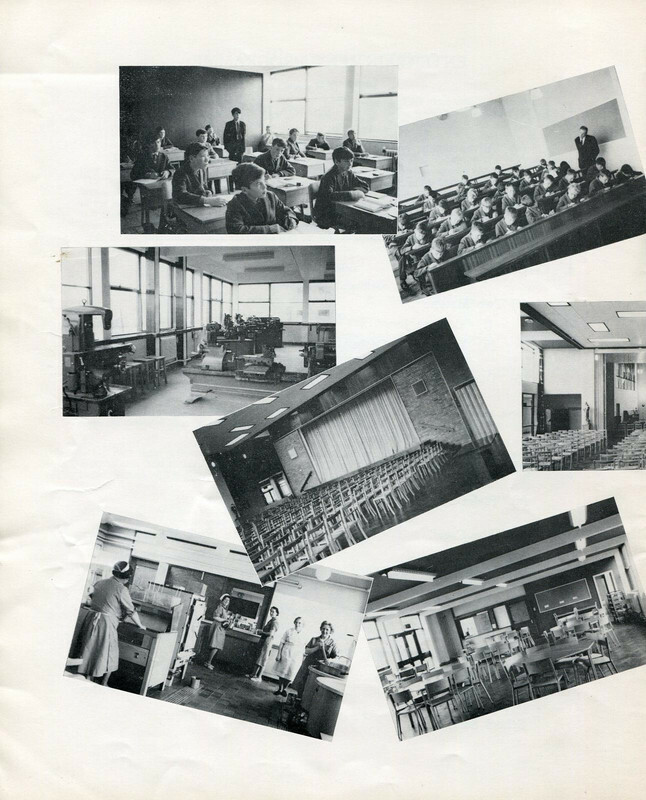 Upper right, the annexe buildings and Sterrix Lane School. 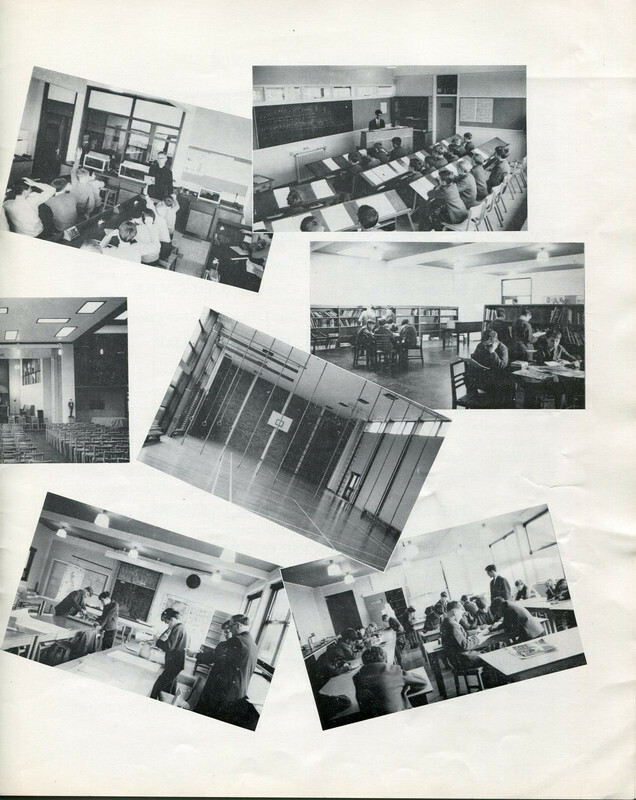 Photo of Sigma 2, taken about January/March 1966. Near row from the back, James Lawrenson, Felix McNally, Stephen Monaghan, John McCarthy. 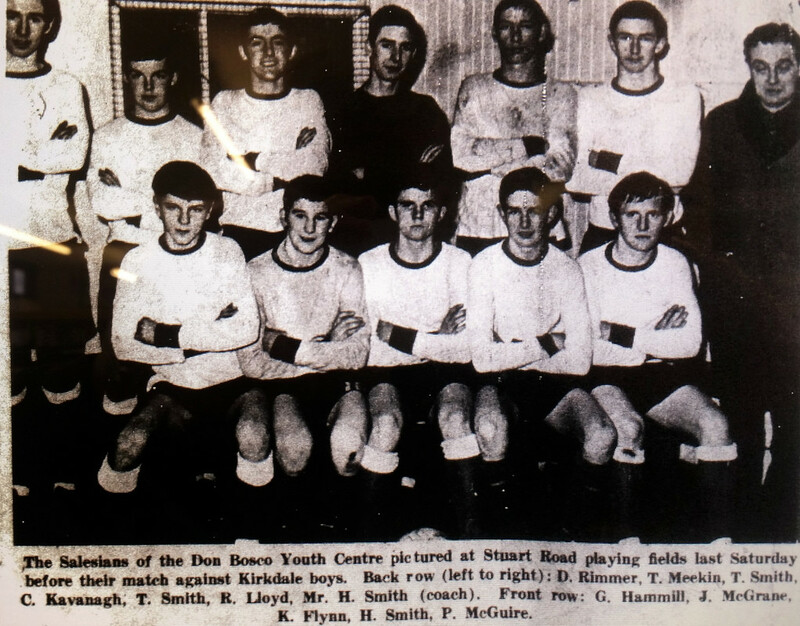 Next row, front two, George Martin, Steve Mahon. 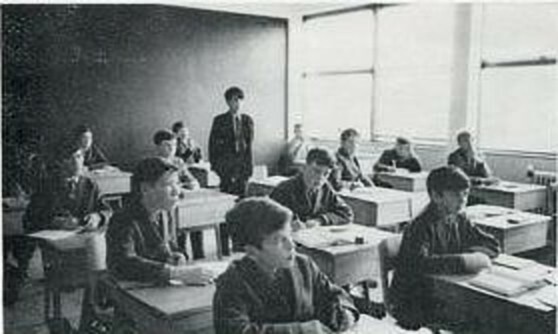 Next row, John McDonald (standing). Window row, Alexander Kells in familiar pose, and Joe Kelly; whose name is missing from the list above. 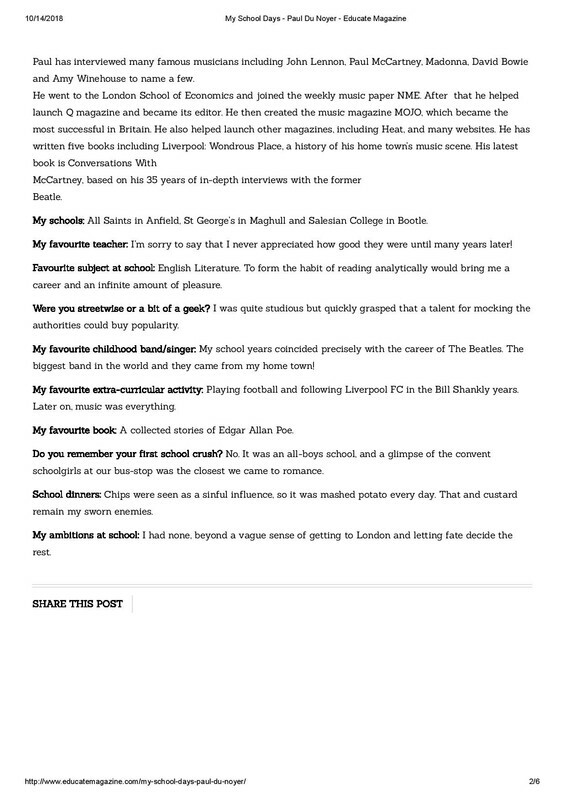 First Headmaster at St Martin's and then Netherton Way. July 2014, Aurora, York, Ontario. >Andrew was buried, following Requiem Mass, in Ontario. R.I.P. June 1971- The rule was hair shouldn't touch the collar or be over the ears- and sideburns were like walking a tightrope. Reply from Colly to the above picture, copied from Bob b's Bootle JOC thread. Last edited by Dan on Mon Dec 10, 2018 7:31 am, edited 3 times in total. After my time. 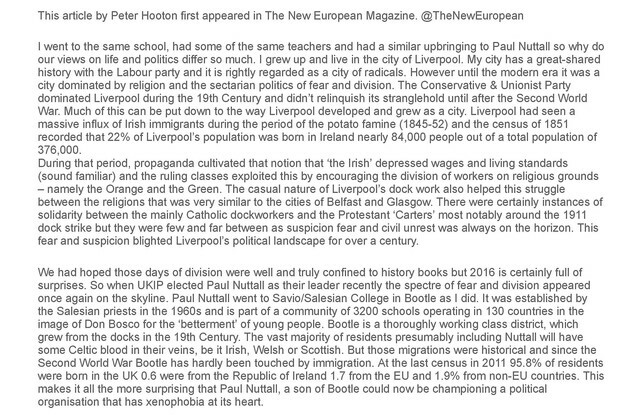 Another Salesian old boy, Peter Hooton of The Farm(would have been even better if he'd been in Half Man,Half Biscuit). Extract from article in The New European to prove I'm not lying. The Farm. 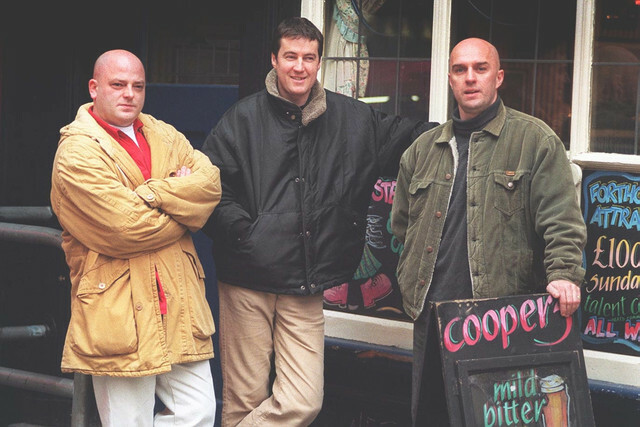 Peter Hooton centre. From the Bootle JOC thread. 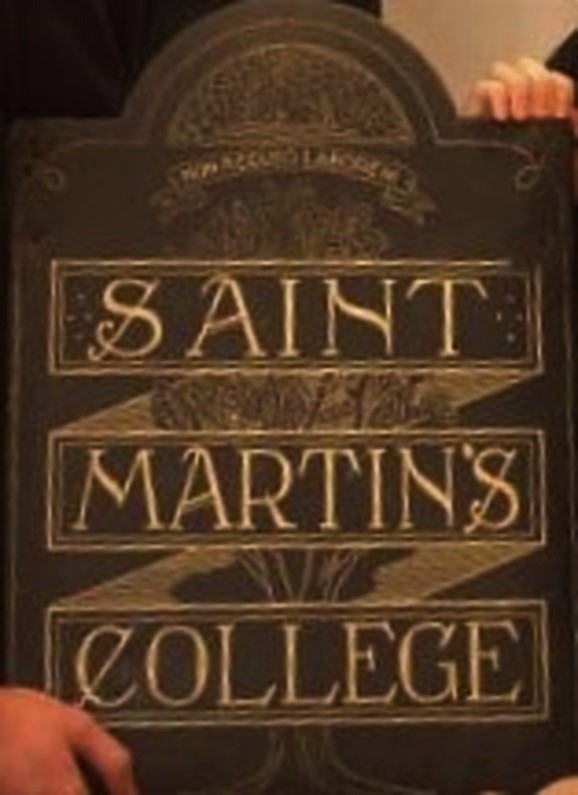 Nameplate from the old St Martin's College building that used to stand on Stanley Road. 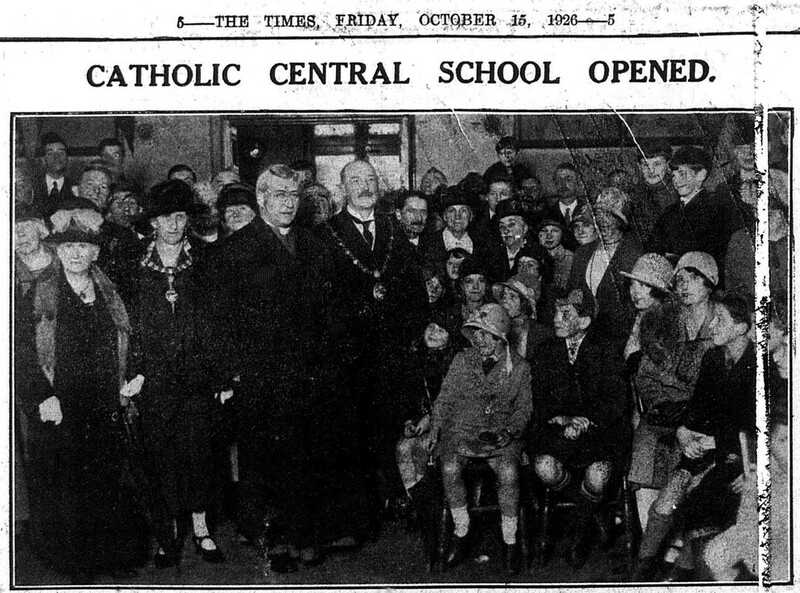 Bootle Education overspill school for several local schools. 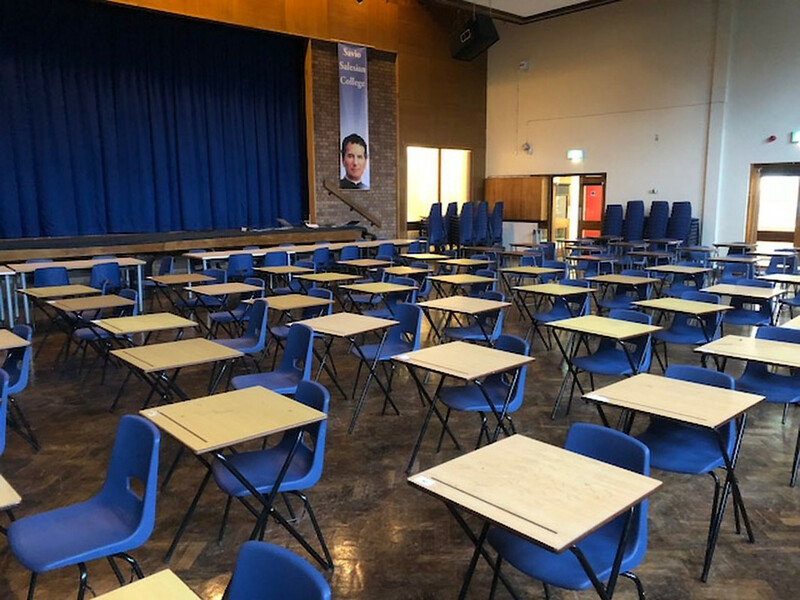 Assembly Hall to some, but always the Exam Hall once you'd been through it. 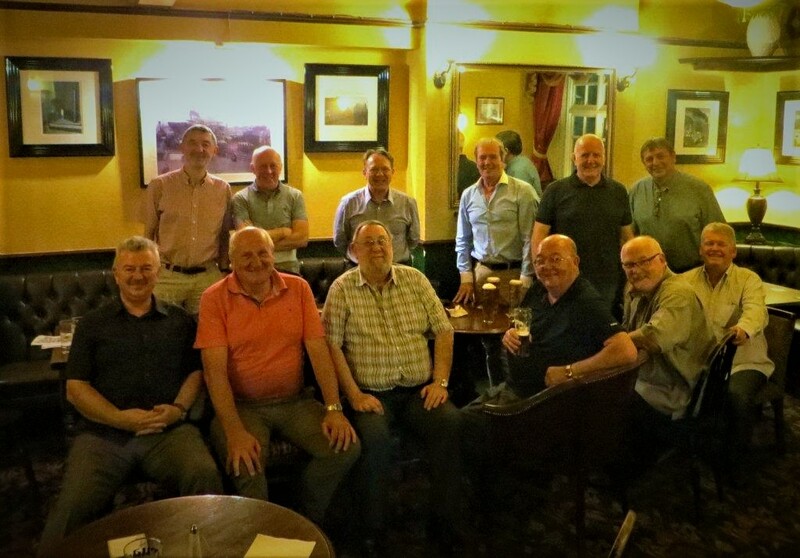 Some of the lads went back to visit in April 2018. 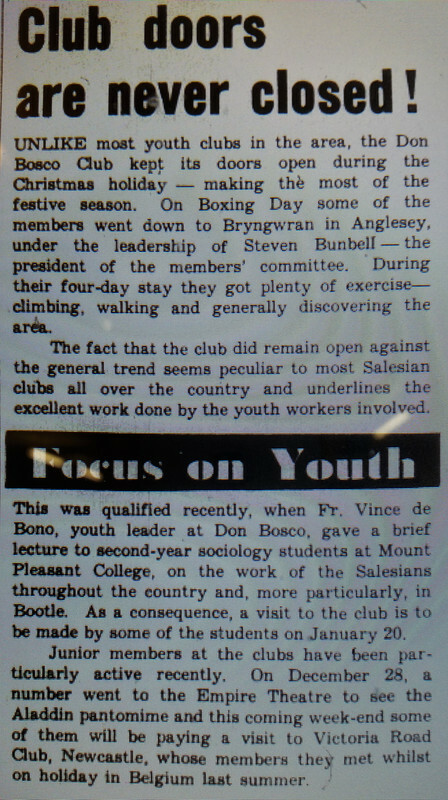 One, who shall remain nameless, (Danny) remarked on the similarity between the images of St John Bosco and Colin Harvey. You can take the man out of Bootle, but you can't take Bootle out of the man. To the left of the stage stood the doors that led to the Refectory. Never had to use that word since leaving school. A waste of part of my education. Looking at it, the wooden floor has aged better than most of us. 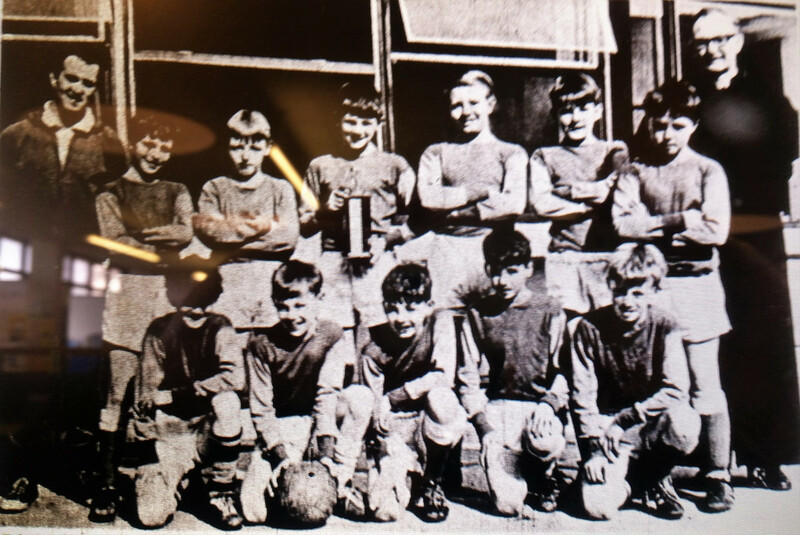 April 7 1967 Salesian U-12 Football Team. 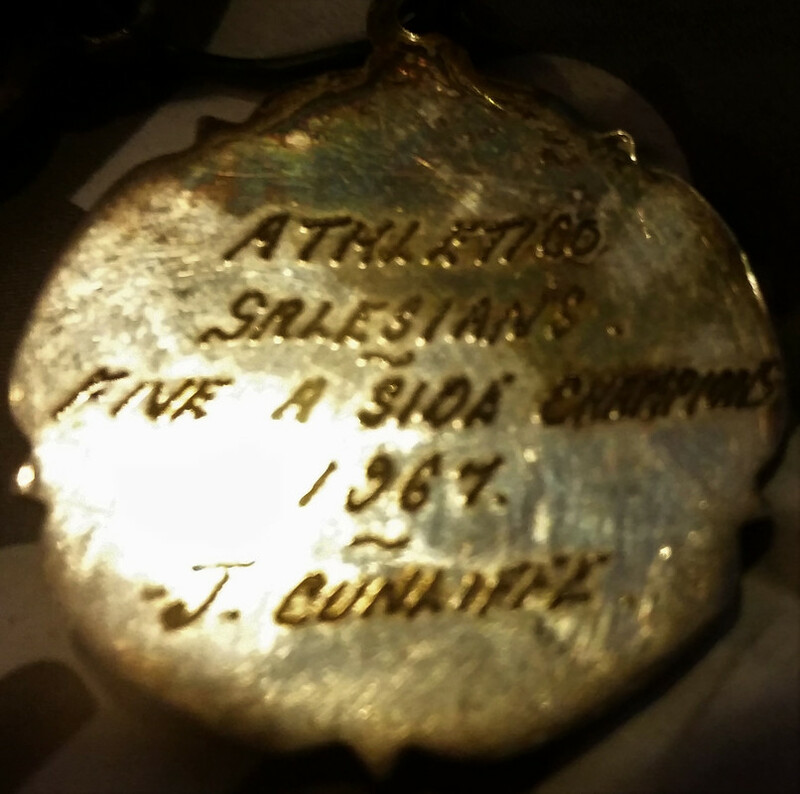 January 1968 Salesian U-13 Football Team. 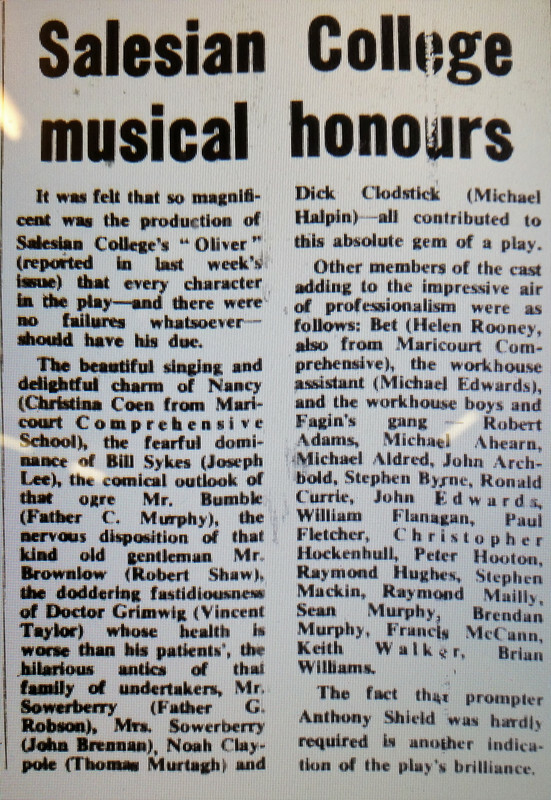 Bootle Times April 3 1970. 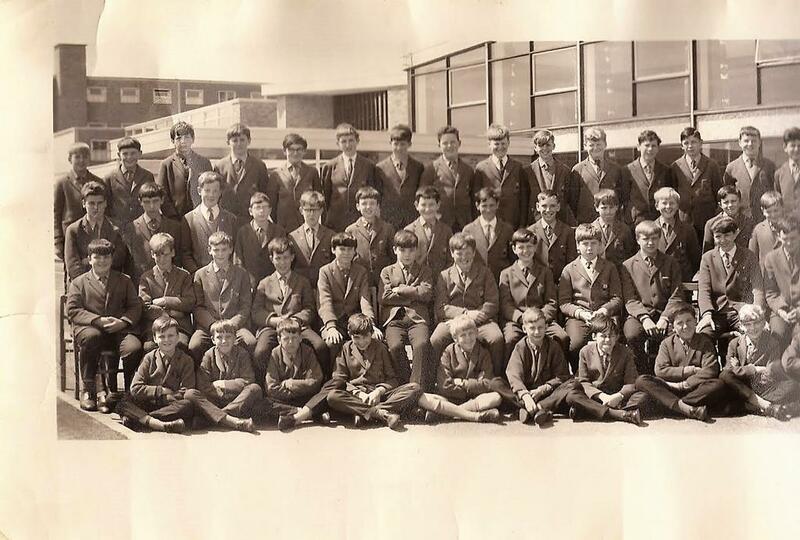 First intake GCE O Level results in 1969. 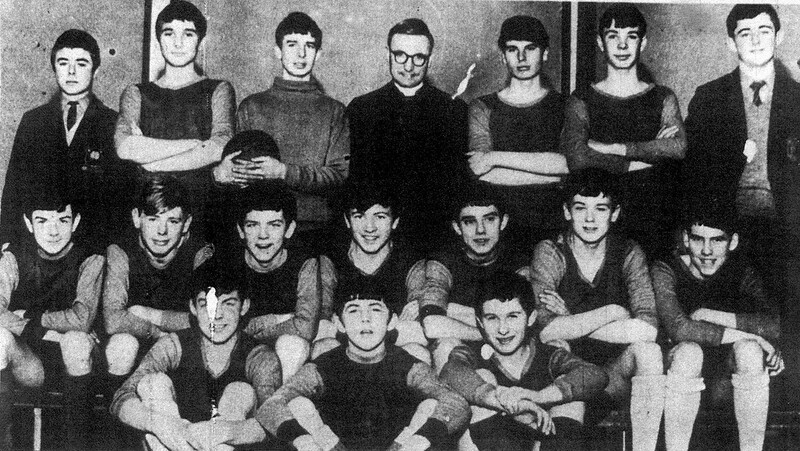 Father Keogh, and some of the lads, would refer to us as The Pioneers. I always preferred The Immortals. But maybe that's just my heightened sense of the dramatic. 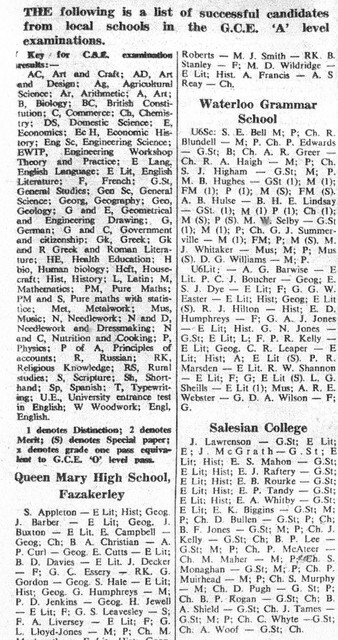 June 1971 GCE A Level results. 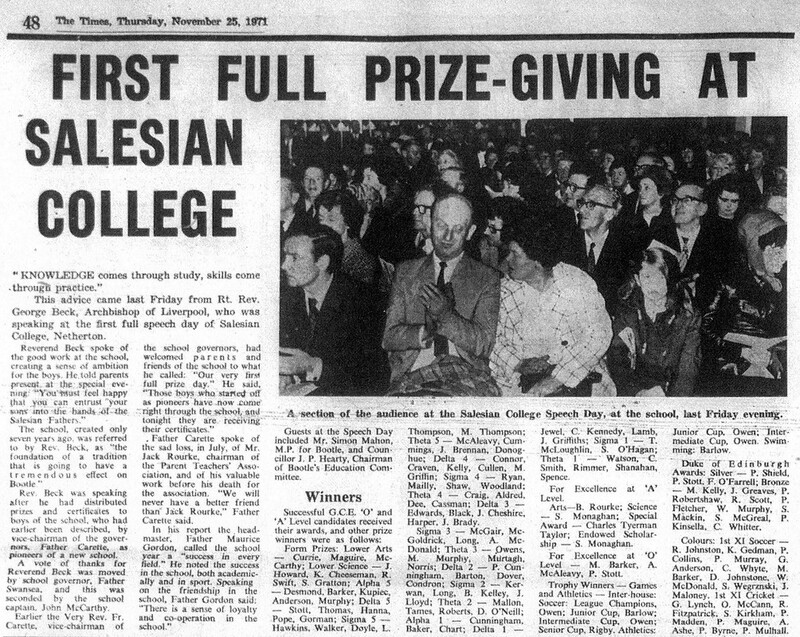 Thursday November 19 1971. First prize day. 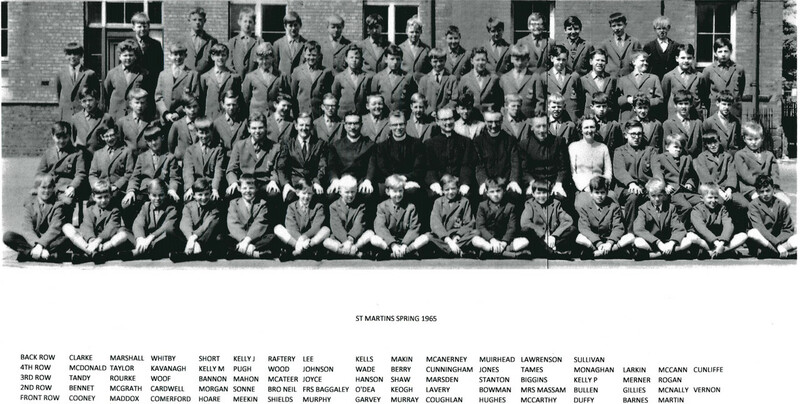 John is back row third from the right. 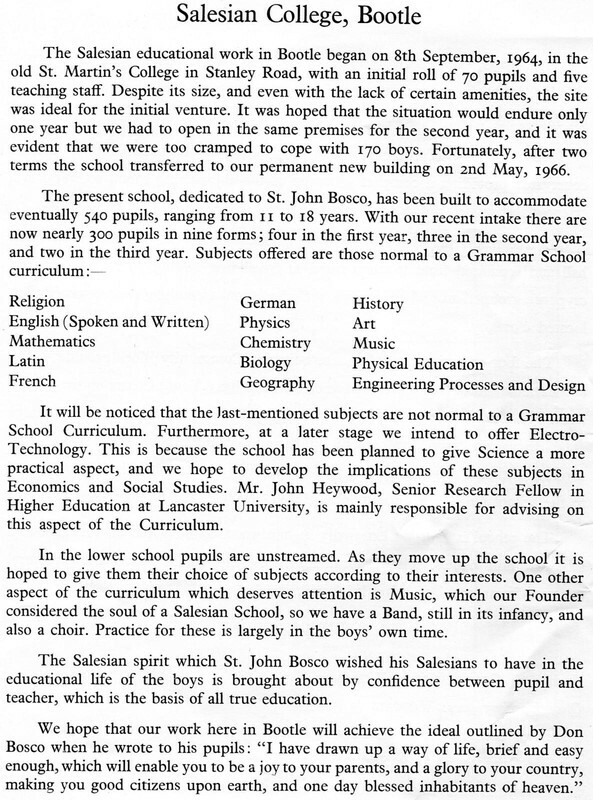 Renovation of Stanley Hall for St Joseph's School in 1926. One day I'll find where the St Martin's name came from.